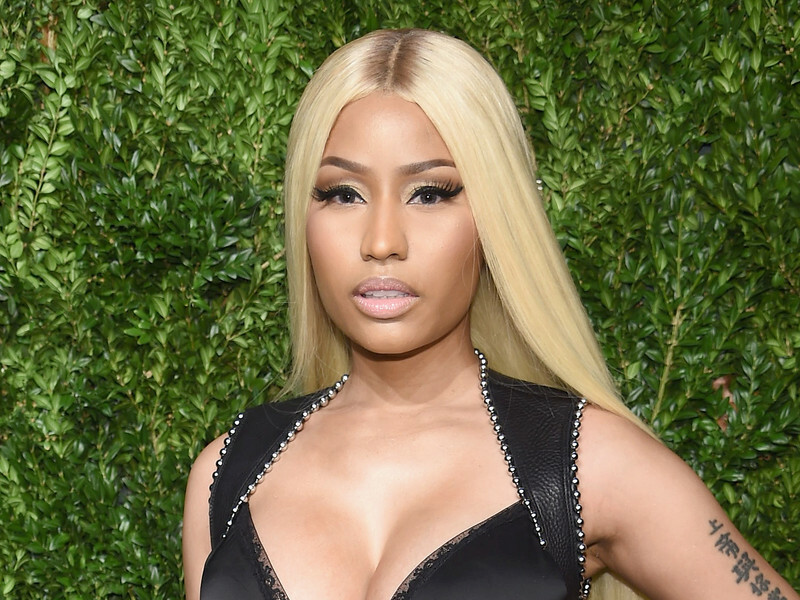 Nicki Minaj is joining the Beats 1 Radio lineup. The chart-topping rapper has announced a new show titled Queen Radio, which will premiere this Thursday (August 9) on Apple Music’s online station. The launch of the radio show will take a place just over a week before Minaj drops her oft-delayed Queen album. The LP’s release date was recently pushed back again from August 10 to August 17 due to sample clearance issues. Minaj hasn’t shared the tracklist for Queen as of Wednesday (August 8), but the album is slated to include 19 songs. Pre-orders are available here.